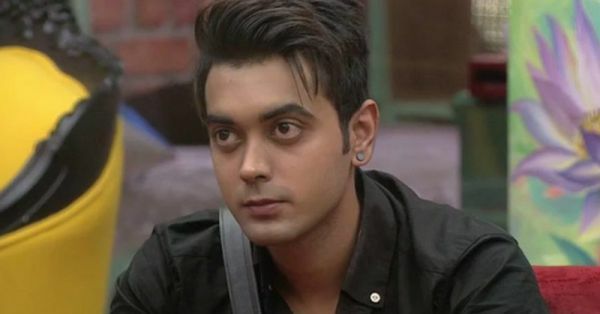 Last night, after almost three days of speculation, we found out that our favourite commoner, Luv Tyagi has now been eliminated from Bigg Boss Season 11, a week before the finale. Luv's journey has been as controversial as any other contestant's. For the longest time, he was passive, doing the bare minimum to stay in the house and all his contribution was that he was friends with really strong contestants like Hina Khan, Priyank Sharma and Sapna Choudhary. But in the past few weeks, he really came into his own and started playing the game very well and building his own fan base! But this week, he was pitted against three extremely strong contestants - Hina, Vikas and Shilpa in the elimination and sadly, was voted out! The voting process happened live in Inorbit Mall, Mumbai and Luv received the minimum votes (393). In an interview, he talked about his journey and said "Salman Khan used to say it because he wanted me to make my presence felt, which was very much required. For me, he was like a guiding force. But, personally, I don’t think it was just luck. This was a new world for me and I did not know how to go about things in the beginning. But slowly, as I started understanding the game, I started playing it genuinely from the heart. And my game became better as days passed." The 4 nominated contestants step out of the #BB11 house for the first time for an open eviction process. Who are you rooting for? Catch it all tonight at 10:30 PM. When asked who he thought will win, here's what he said "It has been a learning experience for me. And I must say it’s really difficult to stay detached from the world. I don’t remember my social media passwords, names, contact numbers, and so many things other things. But the one thing that I will remember is what I saw in the mall. We went there for live voting and the fans were going crazy. They were shouting Hina and Shilpa’s names. Even I had my supporters. 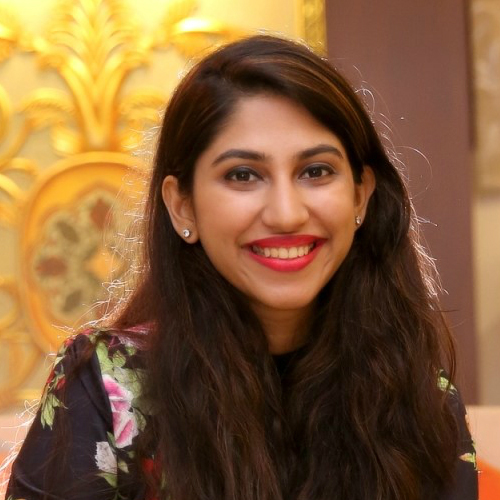 I did not know how to react and turned to Shilpa because she has had such experiences before. She told me to stay calm. I saw Vikas at number 3, second was Hina and first was Shilpa. In the fourth place, I could see myself, and I really wanted to be there." So if he is to be believed, Shilpa Shinde may just win Bigg Boss 11! We cannot wait to find out what will happen this Sunday!